>Civil Society News>#CivicTech4Democracy: The EU’s Global Competition to Celebrate the International Day of Democracy – apply before 31 July 2018! CivicTech4Democracy competition for civil society organisations and grassroots activists who use digital tools to advance democracy and serve the public good! If you ever implemented projects that have successfully used digital tools to advance democracy, don’t miss a chance to apply – send the videos of your projects and vote! Submission deadline: 31 July 2018! 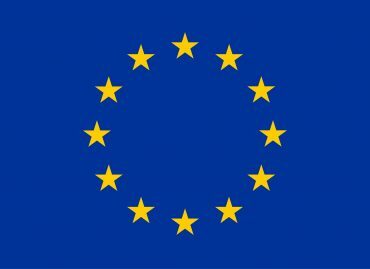 CivicTech4Democracy is the European Union’s global competition showcasing democratic innovation by Citizens for Citizens across the world. 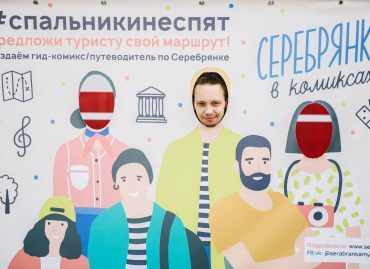 Every day, everywhere, citizens invent new ways of bringing democracy closer to the people. CivicTech4Democracy will reward projects that have successfully used digital tools to advance democracy and were implemented sometime between 2010 and now. 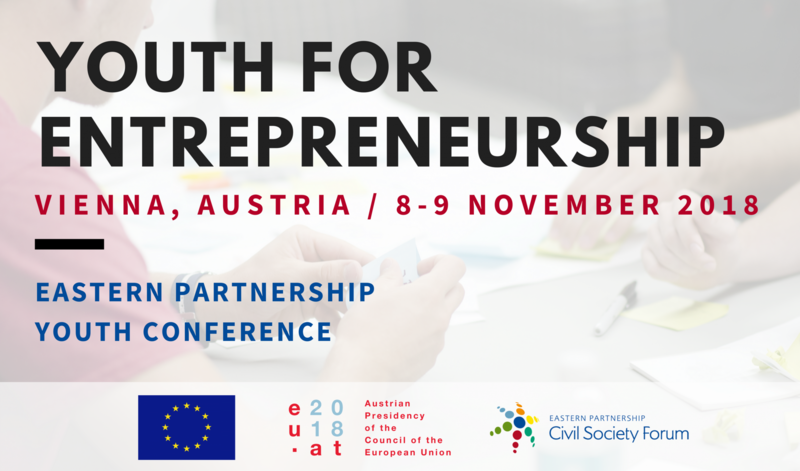 The six winning projects will be showcased in Brussels on 17 September 2018. 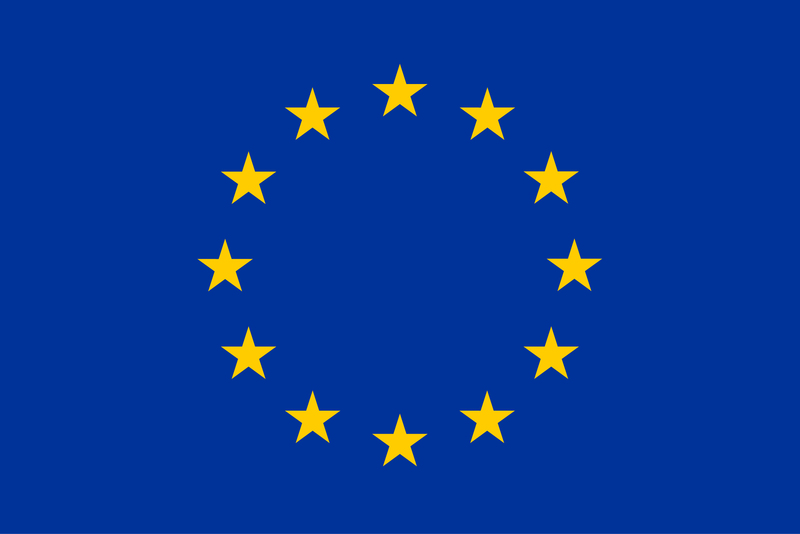 Democracy is a core value of the European Union. Digital technologies have brought a sea change to how citizens engage in political action. This is the reason why, this year, the EU wants to celebrate the dynamism and creativity of activists across the world who use or create digital tools to bring democracy closer to the people. Are you a Civic Tech innovator? Don’t miss the chance to showcase your ongoing or recent project to influential technologists, lawmakers, and fellow activists in Brussels, the capital of Europe! Submit your project now! Three winning projects will be designated via online votes on this website. As soon as the competition kicks off, people will be able to watch the videos and vote for their favourite projects. Only votes on this website will be tallied. Three more winners will be picked by the jury. The jury will be composed of prominent civic tech and democracy experts. They will assess all projects based on criteria such as: its effectiveness, its usefulness, its originality, its sustainability, etc. The jury’s decision is final and cannot be appealed. After you paste your video’s URL and complete your application on this page, your video will not immediately appear in the gallery. Your video answers the following questions: What was the problem? What was your goal? How did your civic tech solution help to address it? 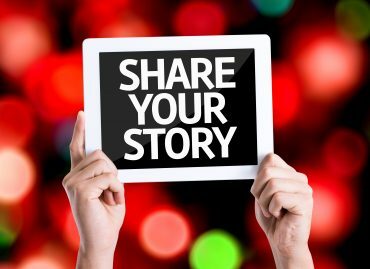 How did people benefit from your project? CivicTech4Democracy focuses on “civic tech that works for democracy”. It celebrates successful efforts, projects that have, or have had, a demonstrated effect on civic life. Do you have a doubt? You have uploaded the wrong video? You wish to correct an information on the application form? 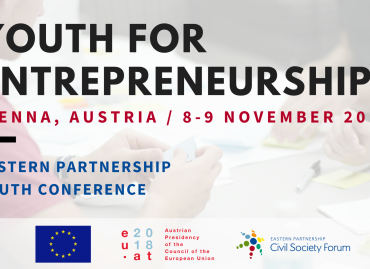 Eastern Partnership Youth Conference 2018: “Youth for Entrepreneurship” – Apply before 17 August, 2018!